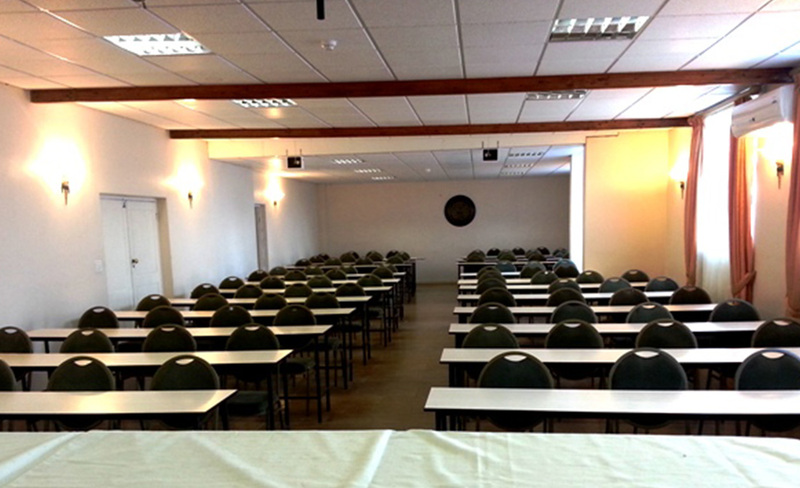 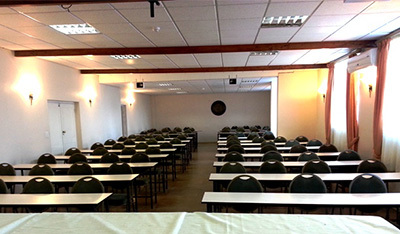 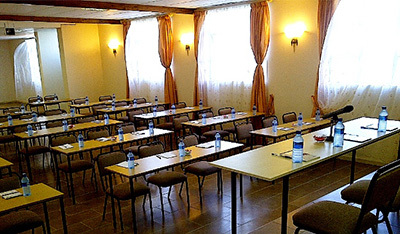 Shalimar Conference Centre embodies style and sophistication. 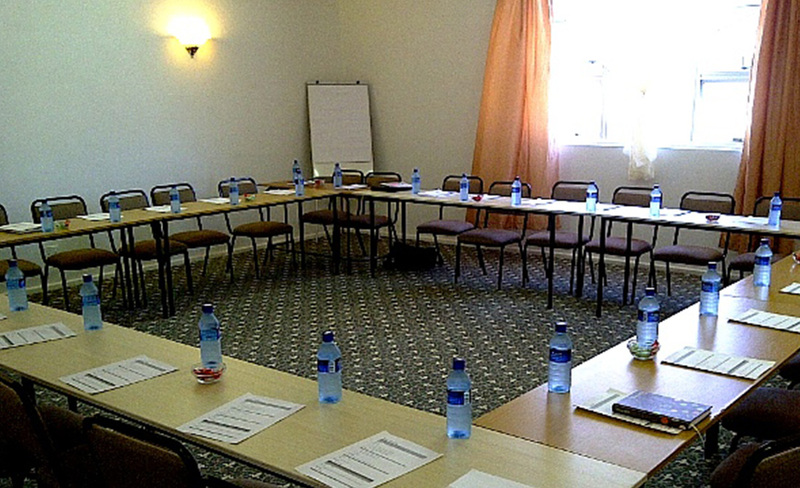 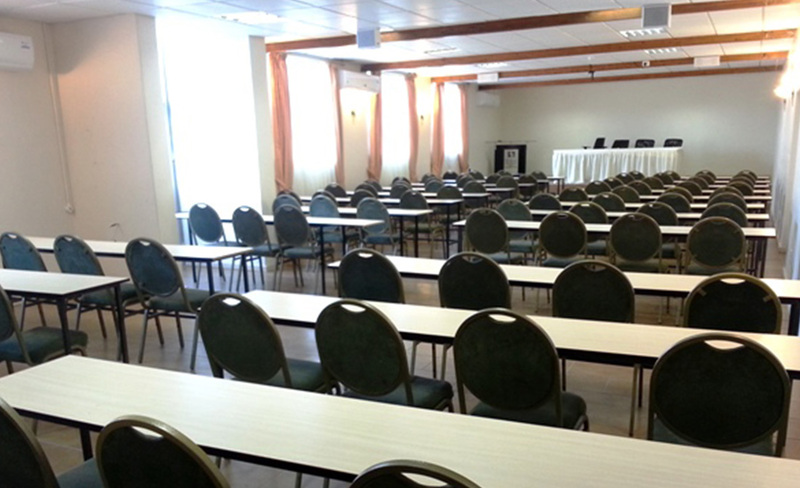 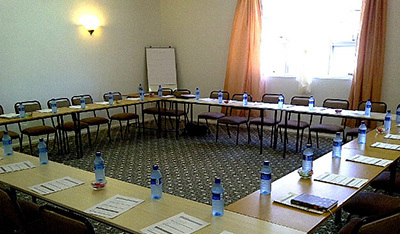 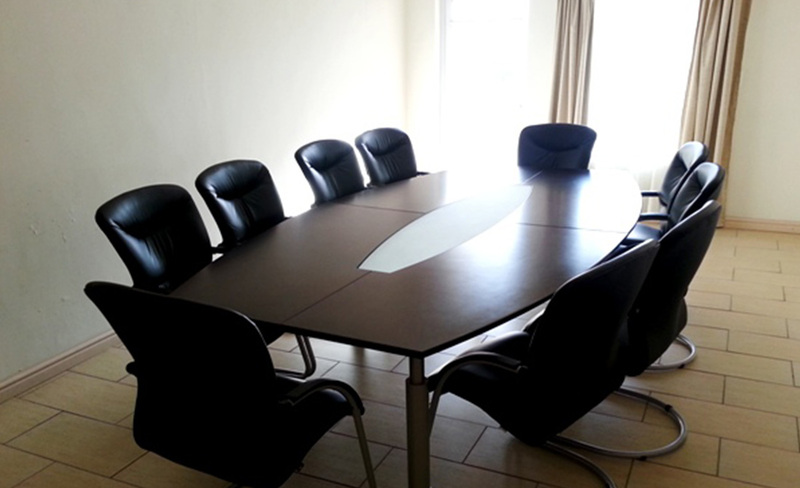 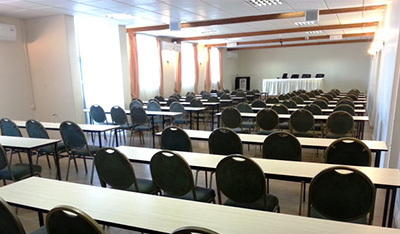 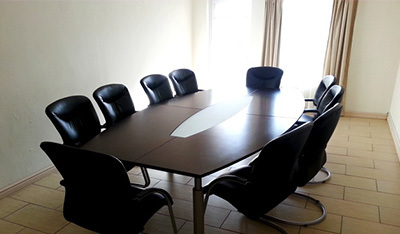 Whether you have a board meeting to plan or are hosting a large seminar, the superbly designed conference rooms at Shalimar comfortably accommodate delegates in various seating configurations.All the auxiliary services you would expect from an international conference centre are available through Shalimar Conference Centre. 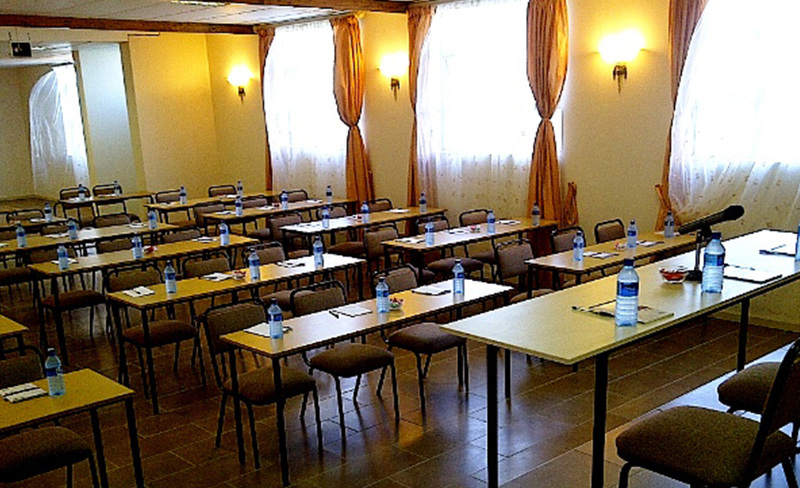 Our staff will gladly assist you with arranging your venue and seating needs, audio-visual equipment and floral arrangements, menu requirements, decor, lighting, sound and any additional services you might require for hosting your event at Shalimar.